Spiritual healing is essential in our lives today. We all suffer emotional and psychological wounding to some degree. For some, this can shape and influence our lives in ways that may for some be unconscious and for others much more obvious. It is painful to find we are affected by emotional patterns that we are not always able to heal. We may look towards Buddhist practice to help us resolve these problems but often we can put a veneer of spiritual practice over unresolved emotional wounds. How do we heal? How do we bring together our spiritual practice with psychological healing? This is not always obvious. During this retreat, we will begin to explore the nature of psychological healing. Rob will draw on years of experience both as a teacher and psychotherapist to look at how we can begin to shape our Buddhist practice to more directly affect the healing process. 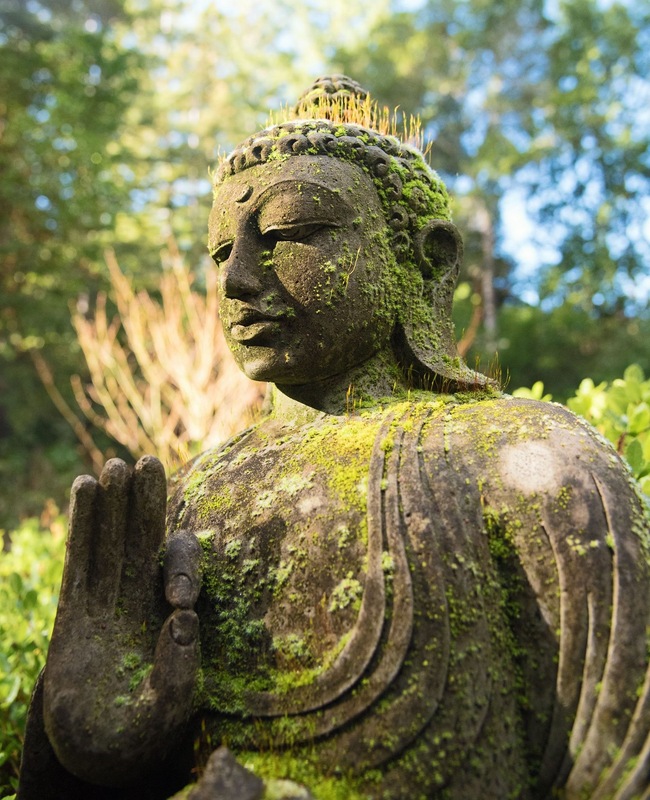 In this retreat, Rob will bring together the practices of Mahamudra, Vajrasattva and KumNye in a fresh and creative way to explore the healing process, recognizing that we all have within our nature the Source of our innate health. 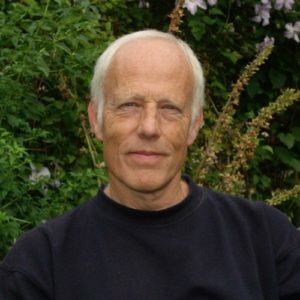 Join Rob, a Buddhist practitioner and meditator of many decades and a sought-after teacher around the world, for an experience that opens the heart to our inner selves and gentle ways of seeing ourselves.